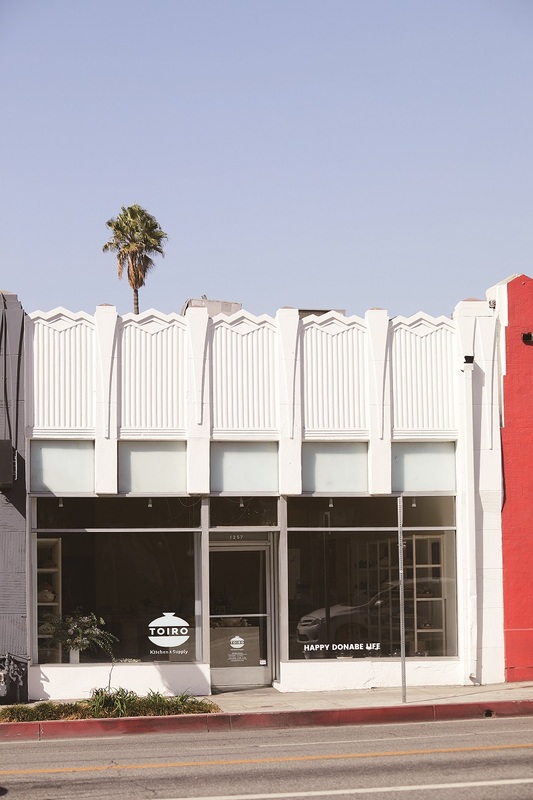 In October 2017,TOIRO opened its door in L.A! 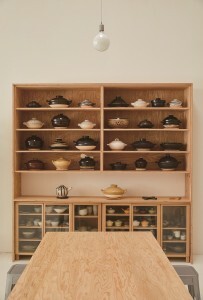 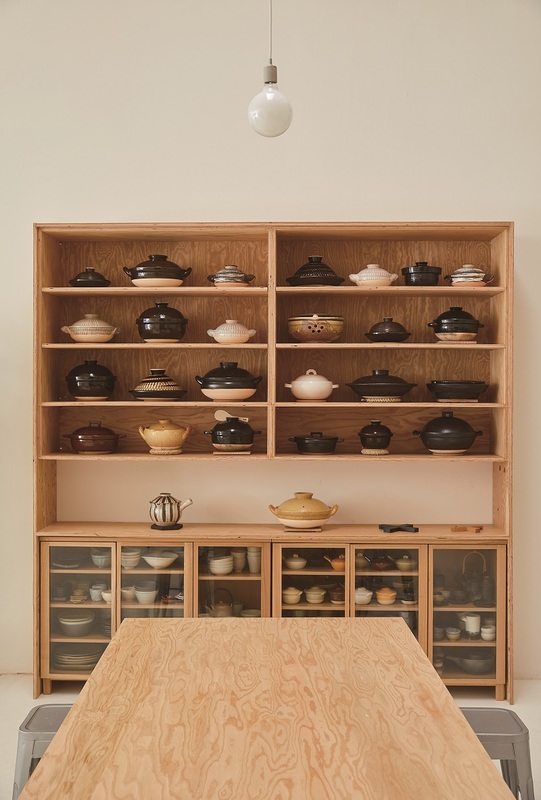 The shop features so many different kinds of authentic Iga-yaki donabe and pottery　products by Nagatani-en and also a wide variety of artisanal kitchen tools and tableware from all over Japan. 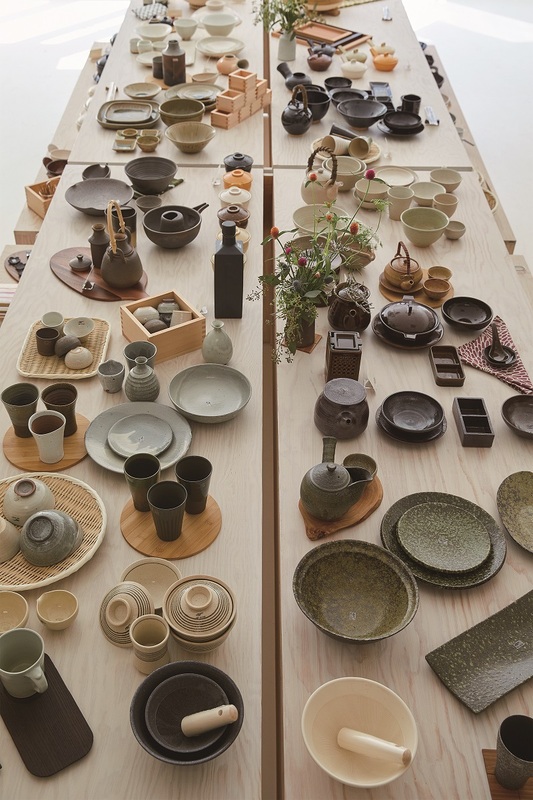 The shop is a wonderland of unique and specially crafted items and a space where you can come visit not just to shop ,but also to enjoy learning about donabe cooking and Japanese food culture. Nagatani Seito Co., Ltd All Rights Reserved.